This is a decor item you would proudly flaunt and display! 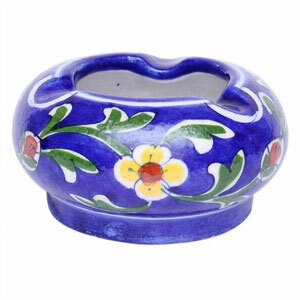 Amazing and beautiful blue ashtray. 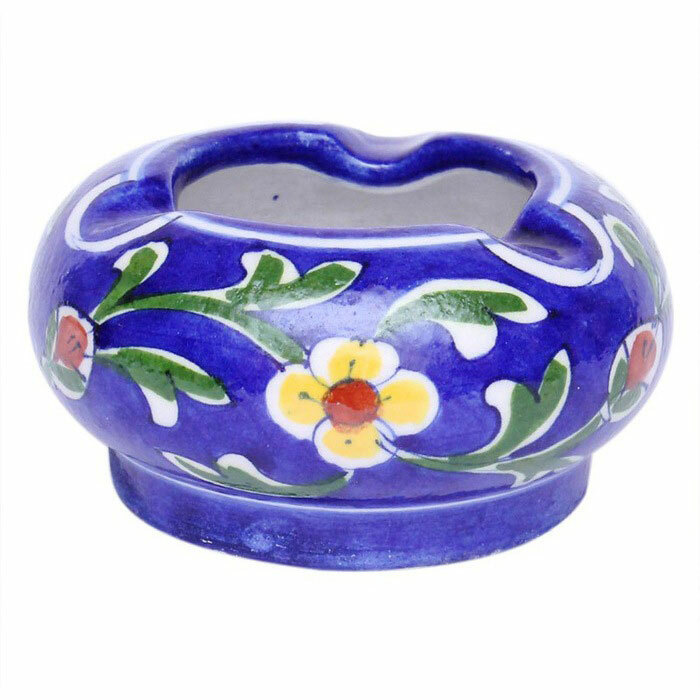 Its remarkable finishing makes it a classic Decorative product and an ideal gift for any occasion.